This year has begun on a grim note, as America falls into a post-apocalyptic image of ruin and despair. As bodies line the streets, and orphans beat each other for food, the nation’s collective memory returns to the cause of its pain, to last Monday morning. 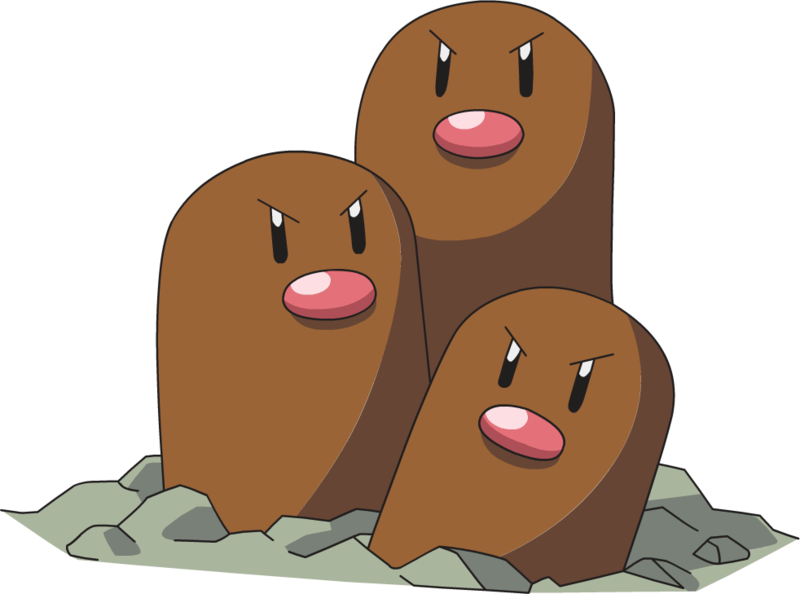 The day started normally, with the nation’s (and the world’s) eyes trained on a Nintendo press conference where it was announced that Pokémon fan favorite, Dugtrio, is just three Digletts that happen to be near each other. This came as a shock to Pokémon players, many of whom had championed Dugtrio as the coolest looking and most useful Pokémon of all time. In a few hours the global economy collapsed, forcing people to use various types of carrion as currency. Dave Santos, Pokémon enthusiast, bemoaned: “My wife always said my super cool Dugtrio, BUTTMAXXX, was what she loved most about me. Now BUTTMAXXX is just three stupid Digletts, and my wife left me for a guy dressed eerily like Gary Oak.” Dave couldn’t be reached for a follow-up. He is assumed eaten.